Mobile Applications | Apps | Best Apps - C-Note Enterprises LLC. Unique Apps for Users Around the Globe. Whether its socializing & sharing with your friends or new games to entertain your family, C-Note apps are always there. Pitch your great ideas to the world. The latest stacking and loading game! The top animated weather condition app. We are dedicated to creating new, fun, and free apps that are fun for anyone, anywhere. Subscribe To Our Newsletter "The Mobile Download" For Exclusive App News and Updates and Receive a Free PDF to download-"10 Tips to become an App Developer". Press the upper left menu button for the drop down options or as a shortcut, Press the Idea Pitch Icon to reveal the menu display. 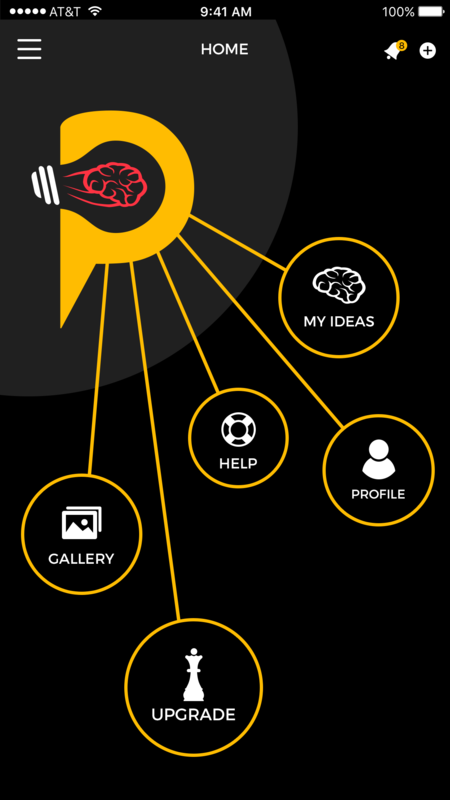 Create a profile of your unique Idea and save it in your personal Idea folder. 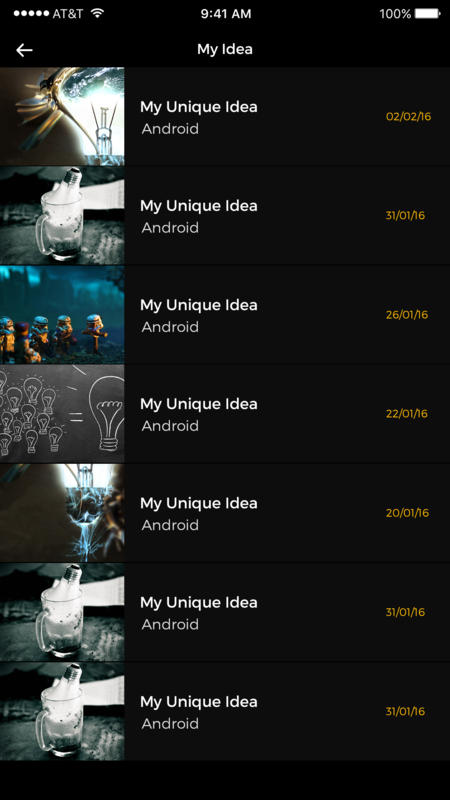 Keep track of all your Unique and Creative ideas in your Idea Folder. You can post to the Gallery to share with others or to your phonebook of friends and family! Receive up to date notifications of other users who are following your idea and new ideas that are hitting the Gallery. 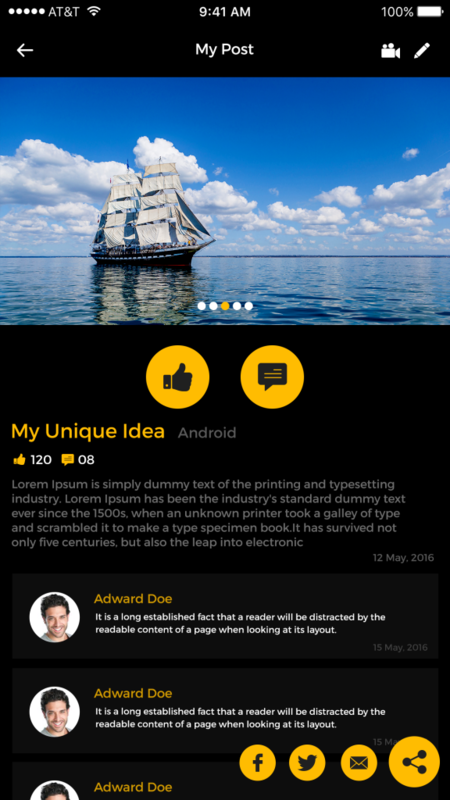 Browse the huge Gallery of ideas to comment and give feedback. 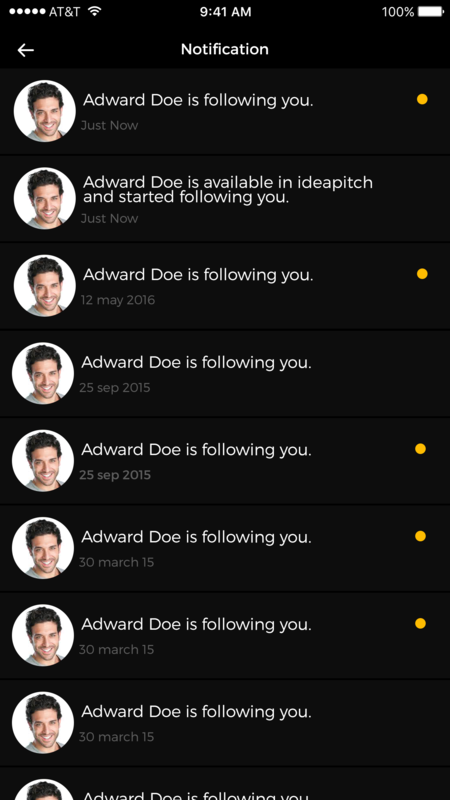 Upgrade your subscription and get in contact with other Idea Pitch users to connect and bring your ideas to life! !